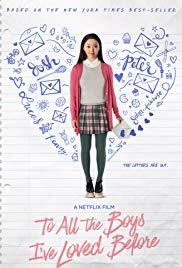 I just watched the Netflix movie To All the Boys I’ve Loved Before (2018), a romantic teen comedy about a girl named Lara Jean who finds herself in a fake relationship with a boy, Peter Kavinsky, at school after a series of love letters she writes are mistakenly mailed. They draft a contract for this relationship with rules like “no kissing” and “no snitching”. I won’t spoil too much for you if you haven’t seen it yet, but the important thing is at the end Lara Jean realizes that there aren’t contracts for the real relationships in our lives. This got me thinking that while our real friendships and romantic relationships might not require actual rules or contracts, they do benefit from certain “groundrules” – unspoken things like keeping secrets or not cheating. And we can also benefit from those kinds of rules in our working relationships. 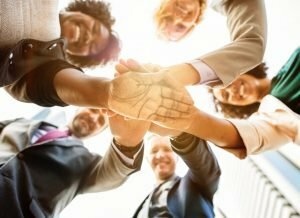 In fact, I believe that one of the simplest things that we can do to set our groups up for success is to establish and agree on guiding groundrules. Many organizations have Codes of Conduct or Codes of Ethics that help to outline specific professional behaviors and practices that are required by an organization. 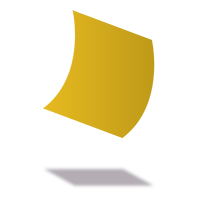 Groundrules are less formal and may even be specific to a certain committee, project, or meeting. Groundrules are agreements that we make as a group that communicate how we want to work effectively together. 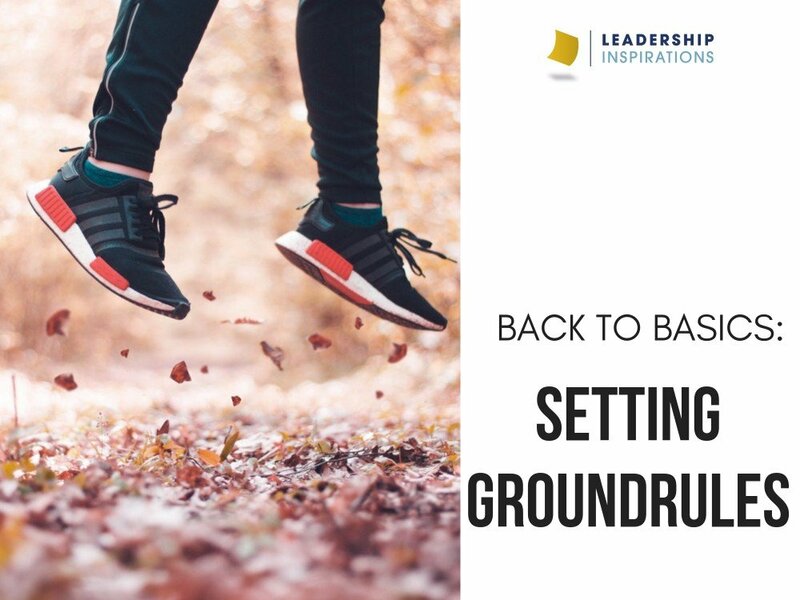 They tell you a lot about your group: As a Lara Jean explains to Peter, “It’s important to know where you stand on certain issues.” Groundrules tell you a lot about what is important to your group members – their morals, values, needs, and priorities. Really listen to the groundrules that your group establishes and you will have a lot of clues on how to engage them and make them feel valued. They establish norms and expectations: Our group cultures are founded in our collectively understood norms and expectations. They help us to know how to behave, how to interact with others, and how to succeed or fail in the group. When these things are understood by all group members we develop a sense of trust, clarity, and interdependent purpose. 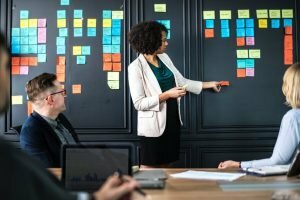 They set the tone: The groundrules we agree upon for an ideation session might be different than the groundrules we set for a feedback conversation. This is because these rules help to set the appropriate tone for the work that we will be doing together. 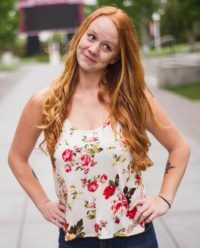 It’s important to know the purpose and goals of our group so that our groundrules can be properly aligned to help us to accomplish those things. They create a safe space: Groundrules provide protection and safety. When we feel protected in a space, we are more comfortable sharing our ideas, expressing disagreement, taking risks, and stepping outside of our comfort zones. All of these things generate participation, motivation, and growth that in turn helps us to accomplish our goals, refine our processes, and cultivate quality relationships. So, “what’s in a contract for a real relationship?” Anything that you want, really. As long as it’s going to help and not hinder your process. While we may not actually sign on a dotted line, these conversations align our groups so that we can avoid challenges like miscommunication or conflict and operate together as a high performing team. Use our Leadership Lesson below to establish groundrules with your group in your next meeting! 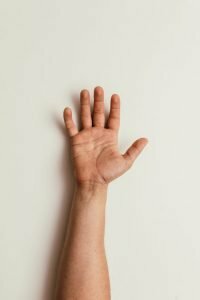 Introduce the Five Finger Contract as a place to start or create your own! You can also use your groundrules as a way for your group to evaluate themselves individually or as a group. Have them rank their performance for each of the groundrules – what ones are we abiding by and what ones need more attention or work? How might we go about making improvements?